Idea Cellular and DoT have reportedly agreed to agreed to follow the court order on directives on the implementation of norms for 3G roaming pacts in new licences. 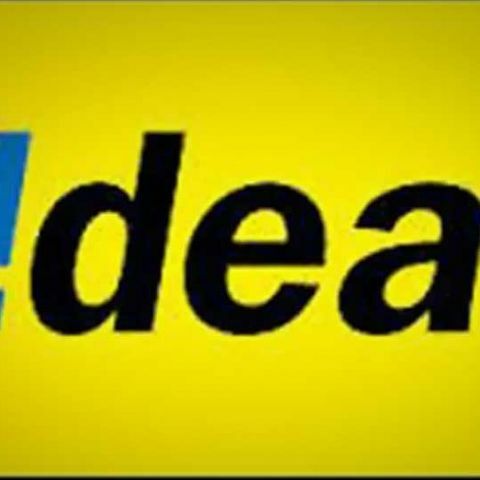 The Department of Telecom (DoT) has reportedly awarded unified licence to Idea Cellular for seven circles – North East, Assam, West Bengal, Odisha, Tamil Nadu and Jammu and Kashmir. A source at Idea Cellular told Digit that the company had applied for the seven circles, but declined to confirm receiving the unified licence. It's notable Idea Cellular had managed to win all seven circles where its licences were cancelled by the Supreme Court in 2012. According to a PTI report on The Hindu, the operator was initially against signing the unified licence agreement, which barred the telcos from entering into intra-circle 3G roaming agreements. Airtel, Vodafone and Idea Cellular had moved the court against the DoT’s directives on 3G intra-circle roaming pact and the matter is currently sub-judice. The telecom department and Idea Cellular, reportedly, have agreed to adhere to court directives with regards to implementation of 3G roaming pacts in new licences. The development comes shortly after Sistema Shyam TeleServices Limited, which operates in India under the brand name of MTS, confirmed it had received Unified Telecom License valid for 20 years, becoming one of the first telcos in the country to be a part of Unified Licensing regime. Can a drivers licence be tracked?